Learn about West End, Roatan and plan an unforgettable tropical vacation with West End Divers dive shop. questions you may ask, answers we have. What should I look for in a dive Center? Toughest question first! 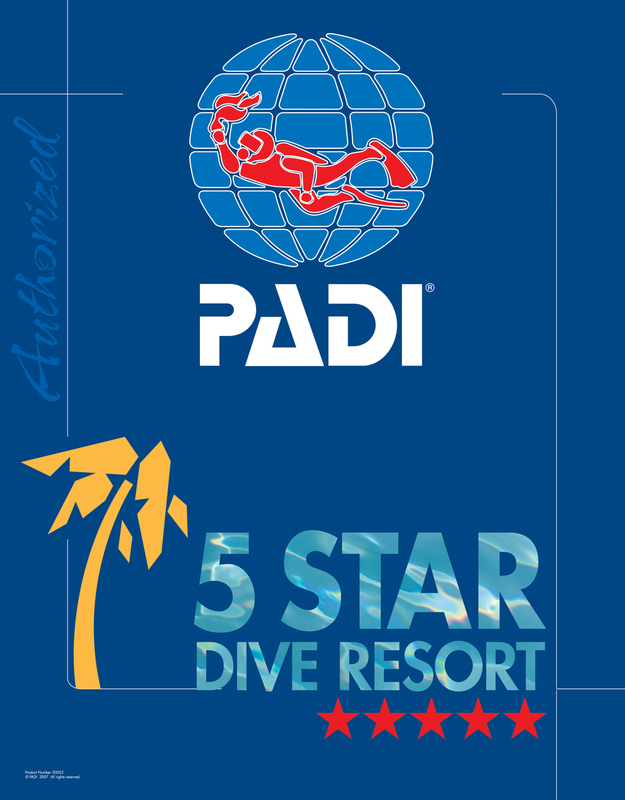 Look for the highest rated facility by an accredited agency, for example a PADI 5 Star Resort. Meeting an agency's high ratings insures the customer of facility's commitment to quality. This said, it then becomes a personal attraction of the customers. Do you like the people? Is the business orderly? Are the boats floating? Does the equipment look in good working order, and does it have scheduled maintenance? Is their air tested regularly? Are the bathrooms clean? A quality dive center will be more than willing to answer these questions and more, and show off their resources. What should I look for in a scuba diving instructor? In a PADI 5 star facility finding a Certified PADI Instructor is a matter of course. In non-affiliated shops you may want to inquire as to the teaching status of the potential instructor. Never hesitate to ask about the instructor's qualification should you wish. PADI Instructors set the standard for quality in the industry. They go through rigorous and intensive training and testing to attain their certification. They are not only competent and qualified in their trade, they seem to be outgoing and enthusiastic in their job. Who wouldn't be? What is the diving like on roatan? The diving on Roatan is incredible! People come from all over the world, not only for the reasonable diving and dive training prices, but because of the wide array of sea life the islands contain. What is the Roatan Marine Park? Established in 2005 by concerned dive operators and local citizens looking to conserve the natural resources of Roatan’s reef in the West End area, the Roatan Marine Park has since expanded to encompass the whole of the Bay Islands. 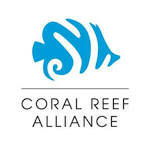 To their credit, Roatan has been recently recognized as having the most pristine and unspoiled reef in Central America. Their wristbands, sold as a user fee, are a great way to show your support for the environment. What can I expect the food to be like? Traditional Honduran food varies from the coastal to inland regions. Through the inland regions meals consist of beans, rice tortillas, vegetables and chicken, beef or pork. In the coastal region seafood, bananas, salad and a variety of tropical fruits are more common. Most restaurants will serve a variety of traditional and western style foods. What languages are spoken on Roatan? Spanish is the official language of Honduras. English is spoken on Roatan and in most tourist areas. Traditional languages are still used in some more remote areas of Honduras such as Olancho and the Mosquitia. What type of electricity is used? Throughout Honduras and Roatan, 110 volts, 60 MHz, is used. This is identical to the US with the same plugs. Voltage drops and irregularities in quality of electricity can occur, so consider bringing a surge protector. How do we get to Roatan? Roatan International Airport is serviced by Avianca, United, Delta and American Airlines with direct flights from the US. There are several flights daily by Avianca and other regional airlines from San Pedro Sula and San Salvador to Roatan. These tickets can often be purchased on arrival, although flights can fill up around major holidays, like Christmas and Easter Week. At certain times of the year there are also direct flights from Canada. What can I expect the accommodations to be like? Roatan offers a wide range of accommodations from first class modern hotels, resorts, vacation homes to a wide range of mid class hotels to budget hostels. There is basically something for everyone. What kind of money can I use or should I bring? The official currency is the Lempira. The rate versus the US dollar has been stable since 2009 at 20Lp to the US dollar. US dollars are accepted in tourist areas. Credit cards are accepted in the larger tourist areas and at most restaurants, hotels and stores. Cash advances can be taken on Visa cards at many banks. Also ATM machines can be found in Coxen Hole, French Harbor and West End. Traveler’s checks can be exchanged at most banks or hotels. It is NOT recommended to bring any other currency than US dollars. What should I pack and bring to Roatan? Light and casual clothing is best. The Roatan climate is warm all year round. A rain jacket is a must just in case, as are sandals and a bathing suit for the beach and sturdy hiking boots for walks and hikes. Sunscreen, sunglasses and a hat are needed all times of the year, as the sun is hot and strong. Bug repellent is also needed mainly for nights and some beaches where sandflies are found. Additional travel items include: photocopies of passport and airline tickets, back up money supply in travelers checks or credit cards, prescription medications, day travel bag, small lock for lockers, and always tag or label all of your luggage when flying to and from Roatan AND put your name and address on a paper inside each bag as well. Tap water is not recommended to drink in Roatan. All good restaurants and hotels will provide purified water or use purified water in food preparation. Purified water can be bought easily throughout the country. West End Divers always has free purified water to fill your water bottle. For more information on Roatan please do not hesitate to contact us.